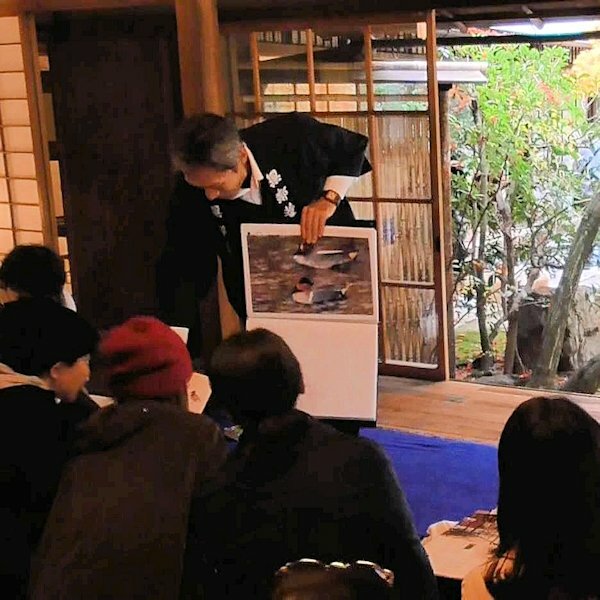 On the afternoon of November 28 (Wed.), Murin-an held a mini-lecture on the Common Teal. 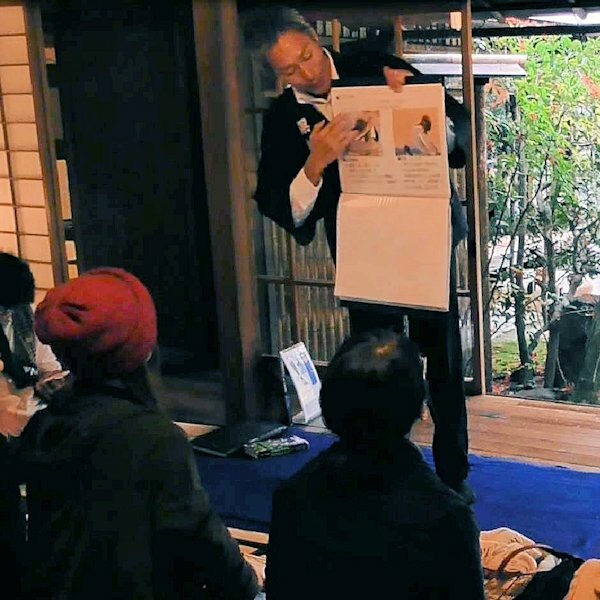 Our participants were interested to learn that it is the smallest size duck to migrate to Japan and also about how the female Common Teal raises its ducklings. We even enjoyed a fun quiz along the way. 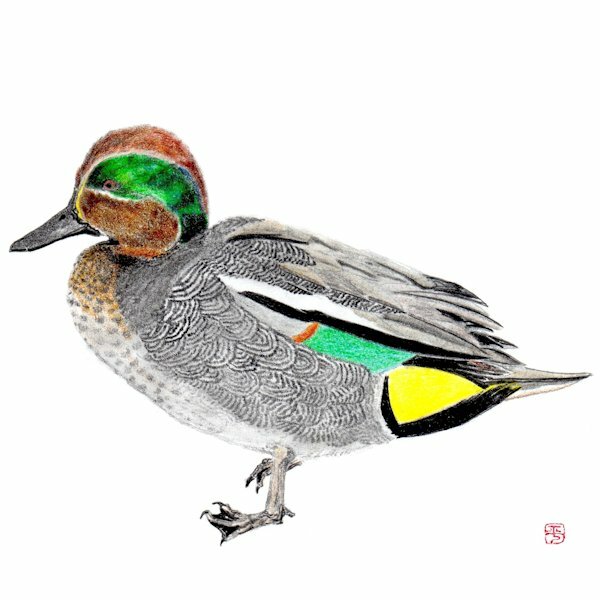 Our next wild bird mini-lecture will be on Dec. 5 (Wed.), 2:00-2:30 PM.